Universal Labs Founder Keda Che discusses how his Ubbey Box can compete against Dropbox and Apple’s iCloud. Apple might be in trouble if the creator of a decentralized personal cloud that uses blockchain technology is correct. Keda Che, the founder of Universal Labs, created the Ubbey Box, which he describes as a more secure, easy-to-understand product that can be used as a private dropbox or to upload digital files and other pieces of content. 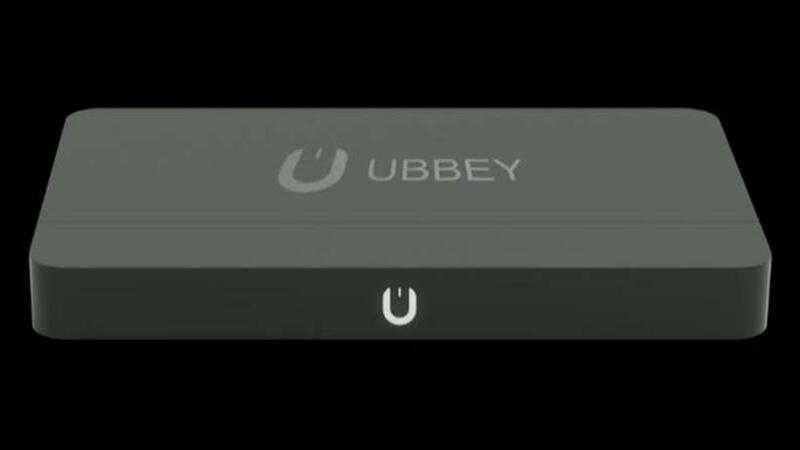 There are two versions of the Ubbey Box for sale, starting at $200 for one terabyte. So far, the Hong Kong-based company is focused on selling to individual consumers, not to companies, Che said. He foresees the product eventually competing against such cloud companies as Apple, Google, Cisco, Microsoft and Dropbox. Representatives from Apple and Dropbox did not respond to requests for comment.